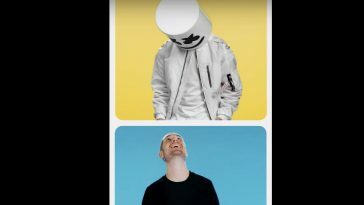 “Without Me” continues its reign at the pop radio format. 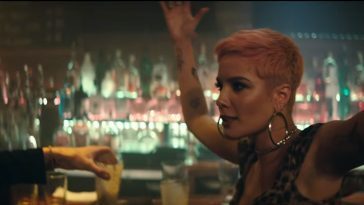 Halsey, who just led “Saturday Night Live” to its #3 ratings performance this season, retains control of the Mediabase pop radio chart. Her “Without Me” celebrates a third consecutive week at #1. The smash hit received ~19,127 spins during the February 3-9 tracking period. The count actually trails last week’s mark by 240 but keeps “Without Me” comfortably ahead of the pack. Ariana Grande’s “thank u, next,” which holds at #2, received ~17,654 spins (-866). Benny Blanco, Halsey & Khalid’s “Eastside” rises one place to #3 with ~17,360 spins (+465). Down one place, Panic! At The Disco’s “High Hopes” grabs #4 with ~16,518 tracking period plays (-857). Post Malone & Swae Lee’s “Sunflower,” which received ~14,704 spins (+1,176), spends another week at #5.